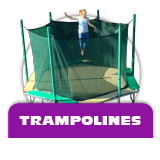 If you're looking for bounce houses for sale, residential bouncers, inflatables, Commercial Grade Moonwalks , Swingsets, Bikes and general Outdoor Play items, you have found the best source online or in stores. 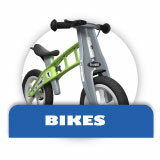 We strive to provide a high quality outdoor kids play experience and helpful customer service. 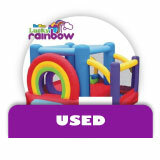 We know that to become the best source for bounce house, play sets, Residential Swing sets, or trampolines we have to provide discount prices, quality construction and materials and quick free shipping. 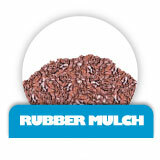 If you already have a backyard Swingset you may be interested in our swingset accessories and Safety surfacing such as Rubber Playground Mulch and Rubber Playground Tiles. 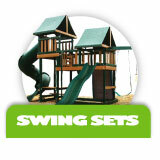 For the School and Daycare industry we have many models of Commercial Swingsets and Playsystems. 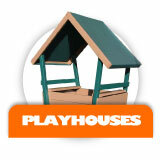 Be sure to use our online live chat for help selecting the right bounce house or other product. 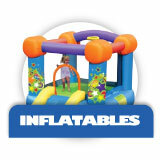 We stock castle moonwalk bouncers, princess inflatables, sports inflatables and many more new bouncers at outlet prices. If you have questions about our general policies for shipping, warranty and returns please go to the Customer Service tab for answers to many general questions. You can also call our toll Free number at 866-KidWise for additional help. 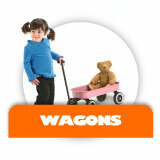 Thank you for visiting and we hope you will choose us as your preferred shop for quality kids fun. The KidWise Gridiron Football Challenge Gameday Commercial Bounce House is just one example of the awesome bounce houses for sale on our site. 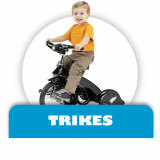 We offer a wide assortment of bounce houses, residential bouncers, and inflatables to suit a variety of needs. 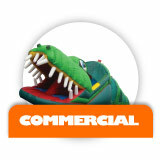 We have the quality products and great customer service to help you find the perfect bounce house for your commercial or residential needs. Just use our online Chat feature to get expert help making the selection and our fast, free shipping ensures you will get your order fast. At KidWise, we have an inventory of bounce houses and inflatable bouncers made from the quality materials and construction you want, all at outlet prices. 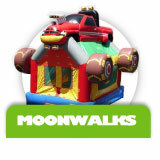 Our castle moonwalk bouncers, princess inflatables, sports inflatables and other new bouncers are just what kids want to enjoy their time outdoors. You don’t have to wait for a special occasion like a birthday party to rent an inflatable bounce house for entertainment. With our discount prices and great selection, you can provide your children with a great way to enjoy entertainment in their own backyard every day. If you own a rental shop, our Gridiron Football Challenge bounce house is a great choice that will get the attention of any football fan. 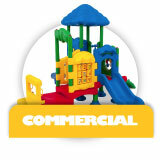 This is a commercial moonwalk obstacle bounce house that is made of heavy duty 18oz material. 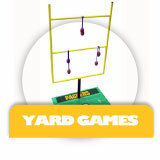 It’s perfect for outdoor and indoor events on game day and a number of other occasions. 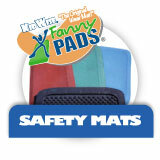 This is a great addition to any rental inventory and so are our many different commercial grade bounce designs. Choose from our fire truck, castle, princess, western, pirates, or many different fun house bouncers to get the right theme for any occasion. At KidWise, we continually strive to be the number one source for bounce houses, swing sets, trampolines, and other outdoor entertainment for kids. 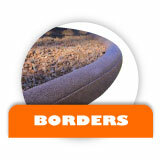 We offer high quality products at prices you can’t beat. 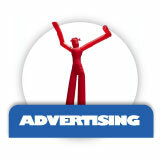 If you run a rental business, you don’t want to lose your profits by paying prices that are too high. 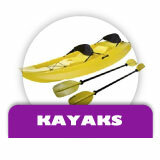 We make it affordable for you to purchase the inventory of quality items that you need to build your business brand. There is simply no better place for you to purchase the items you need including those online and brick and mortar stores that offer similar products. If you are considering renting a bounce house for your child’s birthday party, why not invest in one of our residential bounce houses instead? Get your kids out of the house and away from the TV by offering them a fun way to spend time outdoors with their friends. They will even get lots of exercise while they play! 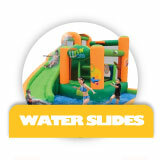 For great summer fun, our inflatable water slides offer a lot more entertainment than they will get from the swimming pool. 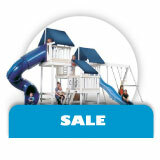 Choose from the all-wet water parks or the wet & dry combos to give them even more options for play. 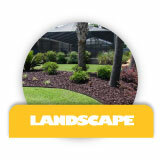 We are here to help you make a choice and to make sure you get the product you order as quickly and easily as possible.